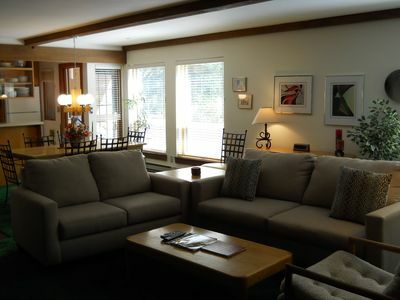 Guest Area: Lounge, library, computers, concierge. 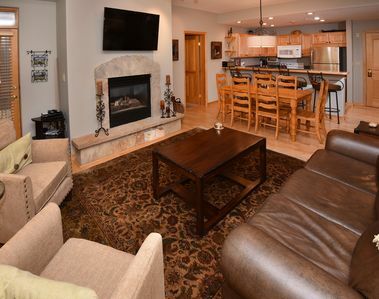 This is a limited availability property-if it is not in my calendar it is not available. 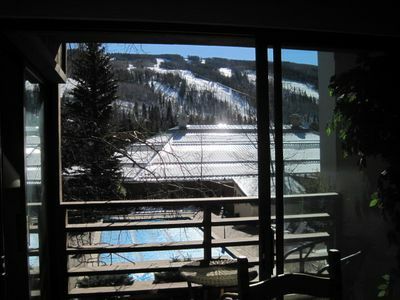 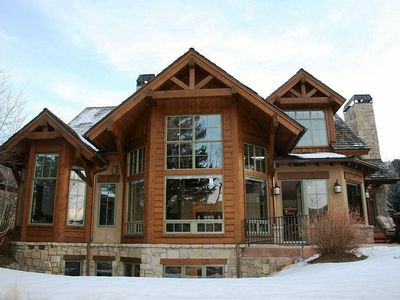 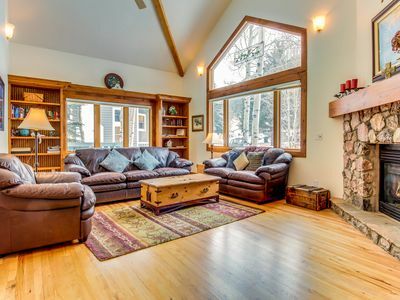 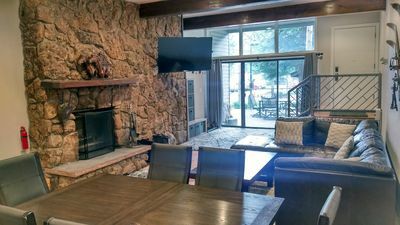 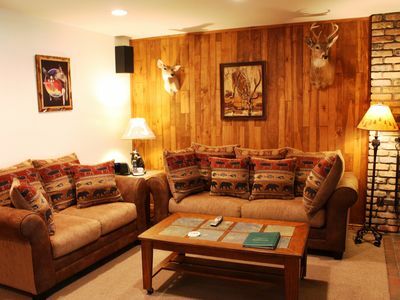 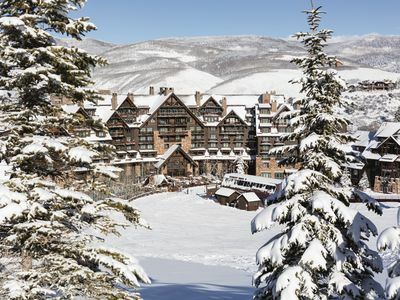 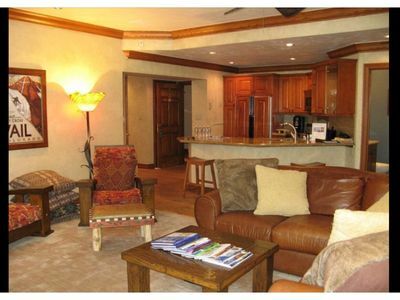 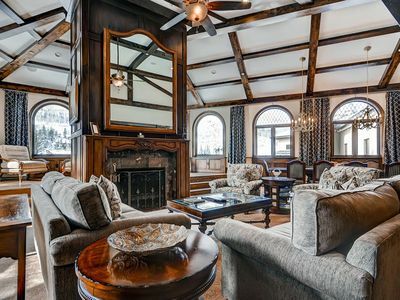 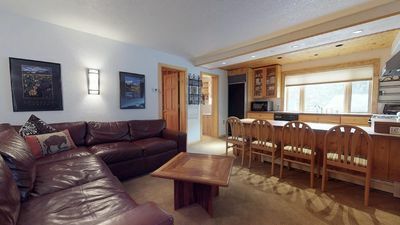 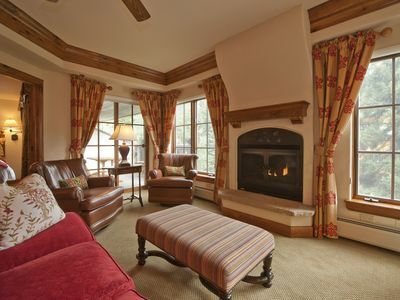 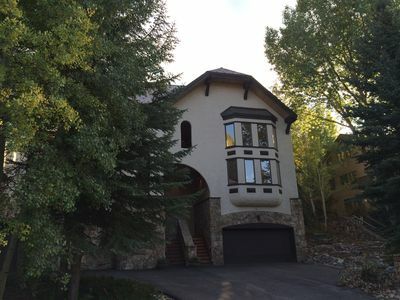 Large Beaver Creek Resort On-Mountain Home inside Beaver Creek Resort Gates! 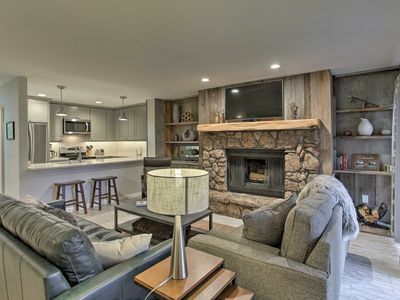 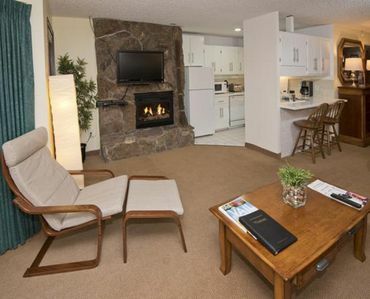 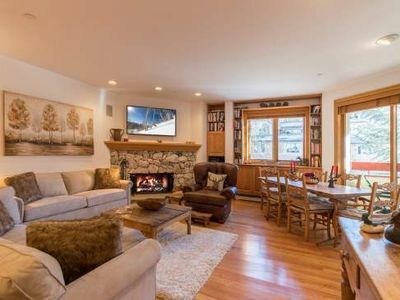 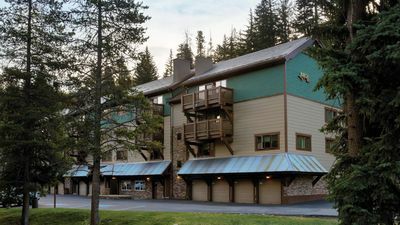 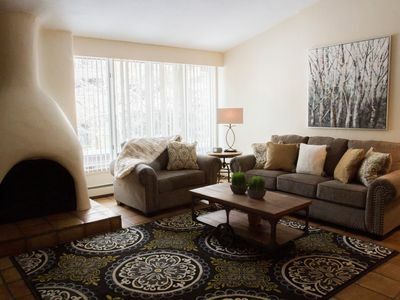 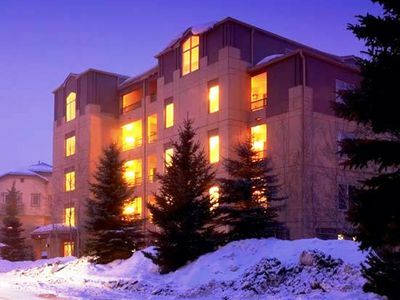 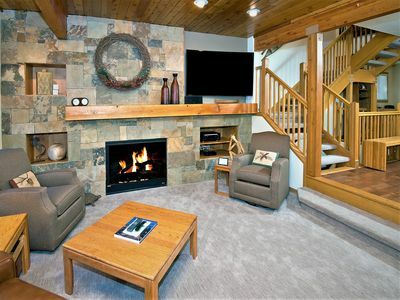 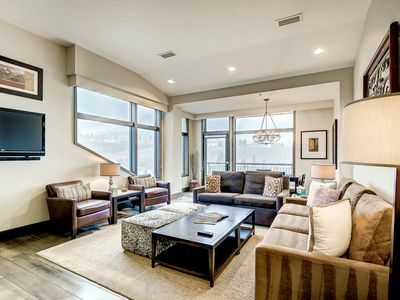 Ski In Condo at Northwoods, Golden Peak!